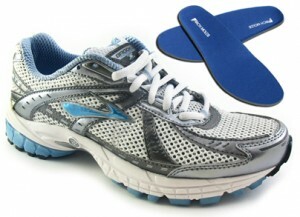 From now until October 31st, receive a free pair of running shoes with the purchase of orthotics! Book an appointment with one of our Physiotherapists to get a pair of custom inserts and your free pair of runners. For more information, give us a call or drop in and ask one of our staff members!